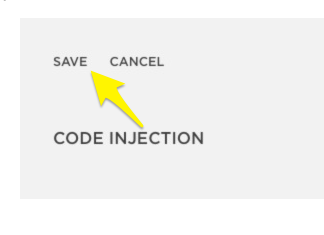 In order to add our script wrapper to a Squarespace site you need to use their Code Injection feature. For the full instructions including video on this, please see their help page. 1. Grab your Mediavine script wrapper from your Dashboard Settings area. 2. 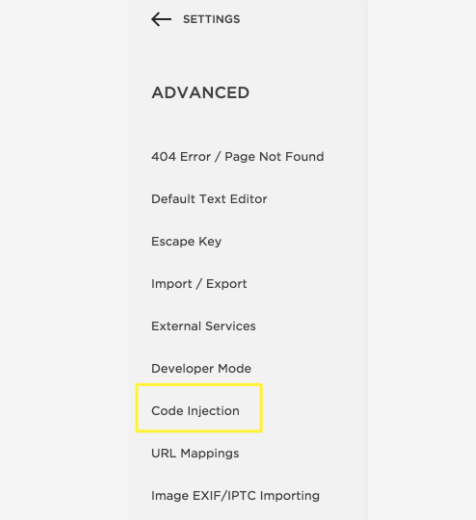 Open CODE INJECTION in your Squarespace Settings area. Settings > Advanced> Code Injection. 3. 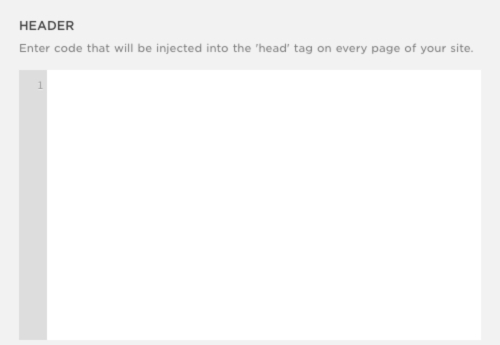 Add the Mediavine Script Wrapper into the "HEADER" area of the Code Injection field. 4. Click "SAVE" after adding the script wrapper. 5. Email publishers@mediavine.com to confirm your code has been inserted correctly.